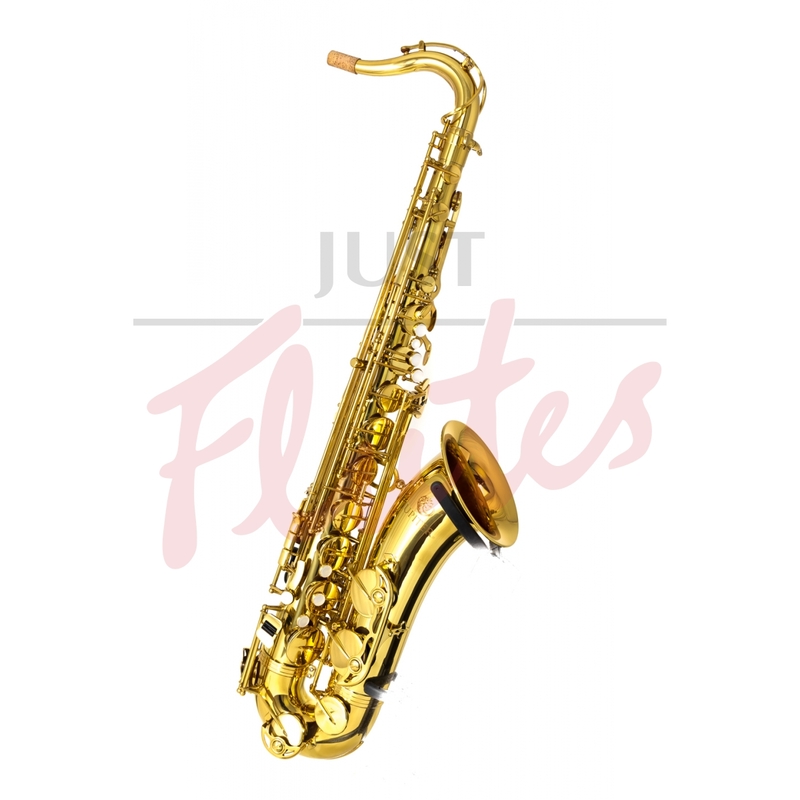 Fantastic value for a well-made sax, and perfect for those new to the tenor sax. 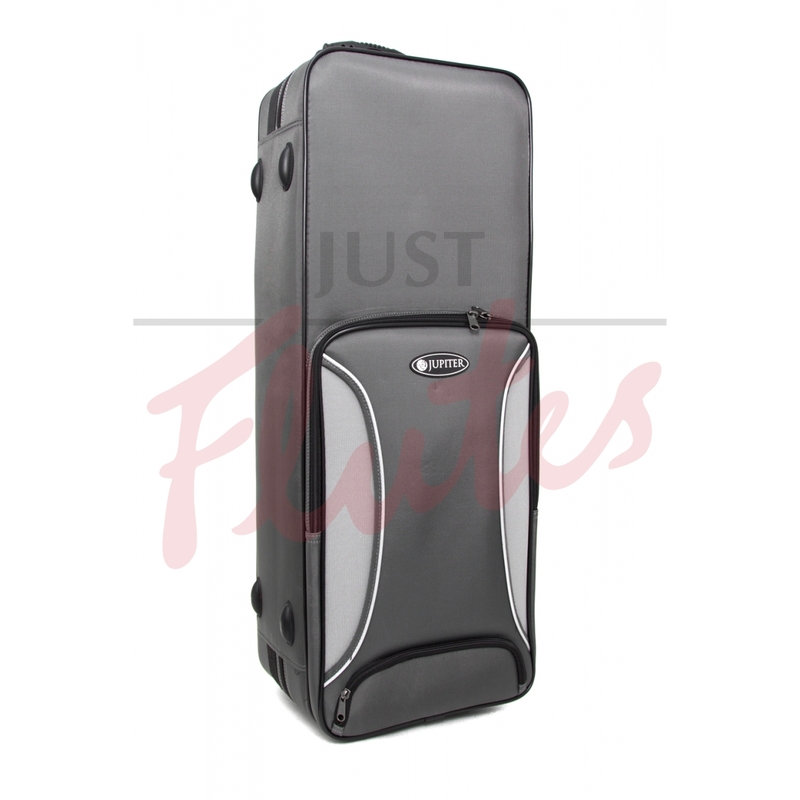 The JTS500-Q is robust and produces a good sound easily. 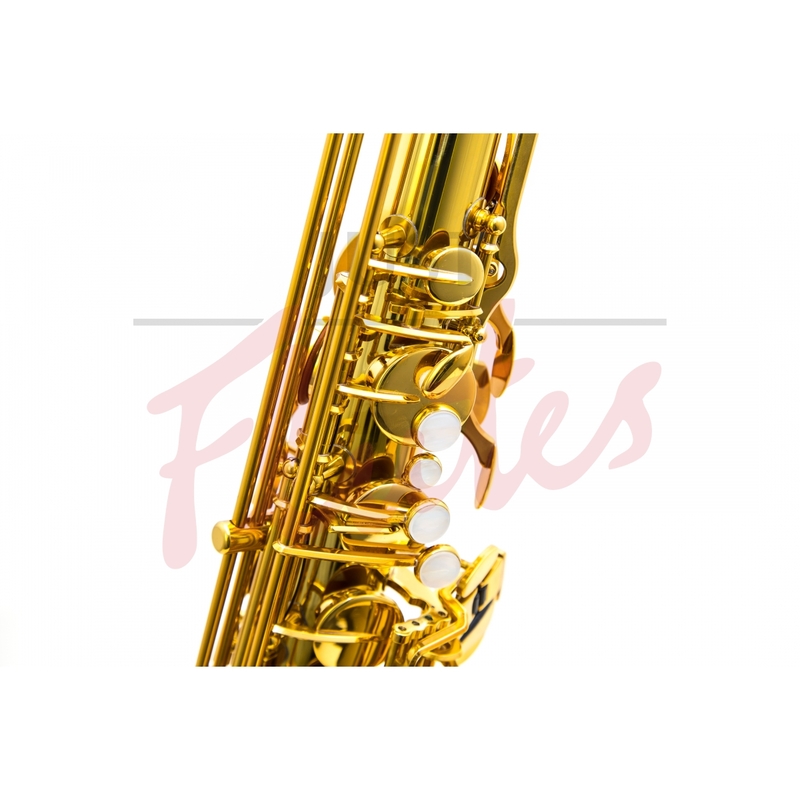 At this price, no other tenor saxophone compares. 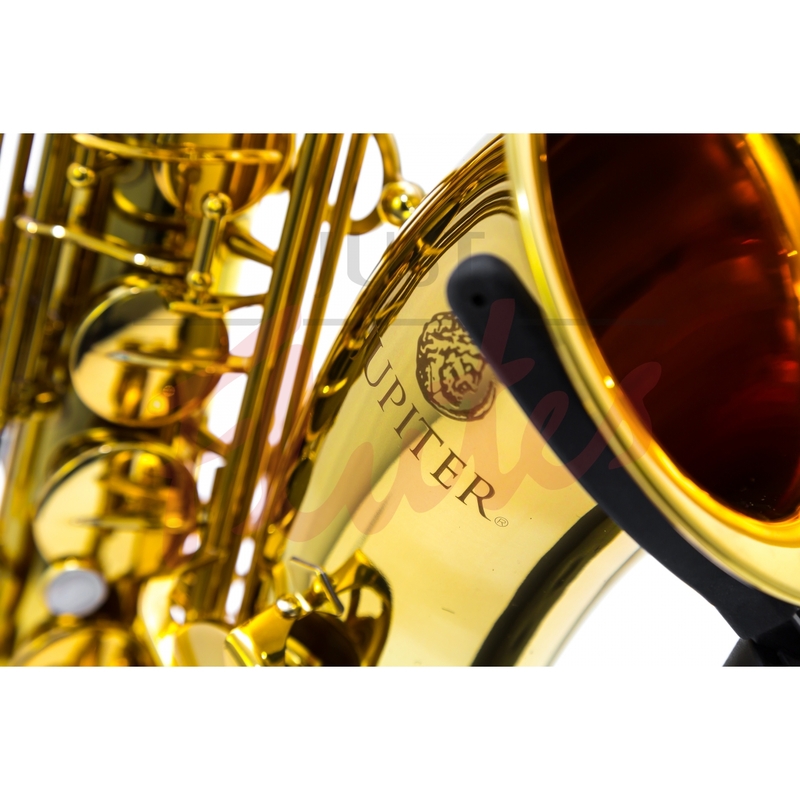 Working under a philosophy to support music education and community since 1930, Jupiter’s parent company, KHS Musical Instruments Co., Ltd., has become one of the largest musical instrument producers in the world today. 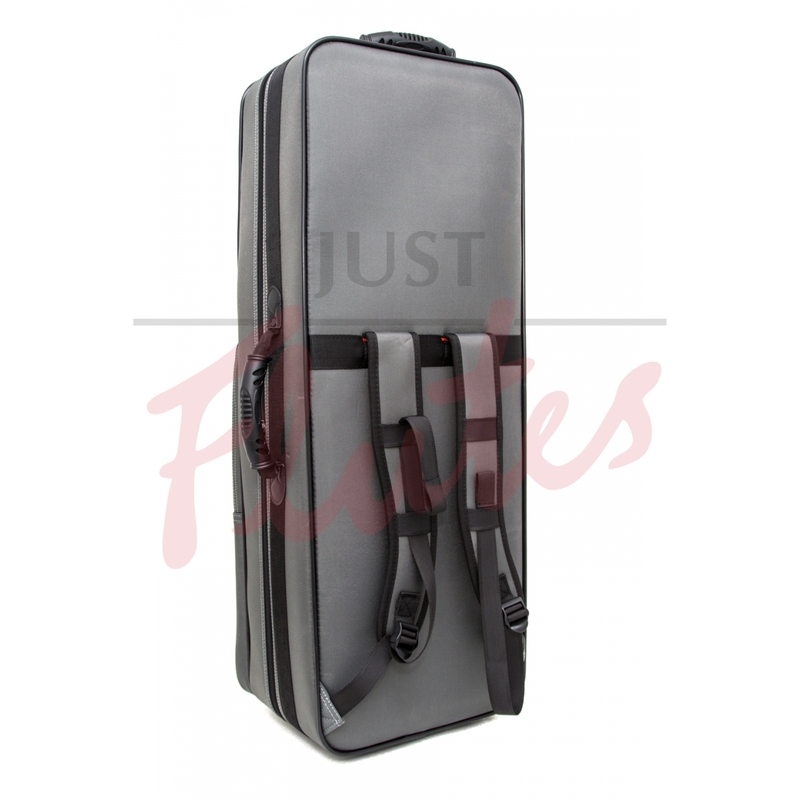 Jupiter can offer a full line of quality flutes to school music programs and individual players. As a global company, Jupiter selects the finest materials available and controls all aspects of manufacturing in their state-of-the-art factories, ensuring consistently high quality and reliability.